February 20th marks the 52nd anniversary of the 1st American to to orbit the Earth. John Glenn was our 1st astronaut to orbit the Earth aboard Friendship 7 back in 1962 and the third person overall. The flight lasted just under 5 hours and completed just 3 orbits. It's hard to believe that after 52 years in space, humans still haven't ventured beyond the Moon and are still primarily orbiting the Earth. How long will it take before we send someone to Mars or beyond? Think about that the next time you're sipping on your favorite Colorado craft brew. 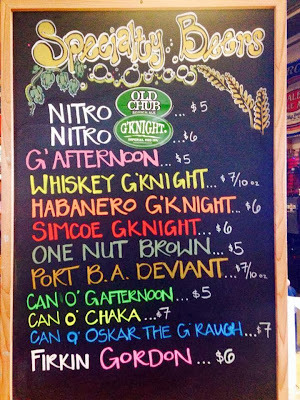 Here's what's happening around the Colorado beerosphere today Thursday, February 20th, 2014. If you aren't reading this article on FermentedlyChallenged.com, you don't know what you're missing. Epic Brewing (Denver) - [Newsletter] You may have heard some rumors about 12 oz cans. They're true. The Denver brewery is currently in the process of establishing a canning line and hopes to be operational early this summer. The initial release will include two brands: Escape to Colorado IPA and Hop Syndrome Lager, both are great hot weather, thirst quenching beers. The eco-friendly PakTech six packs will be distributed nationally, including their home state of Utah. While Epic is known for its 22oz bomber format they are also avid adventure junkies and when it comes to the outdoors, the can is king. They're looking forward to joining you on your next excursion. 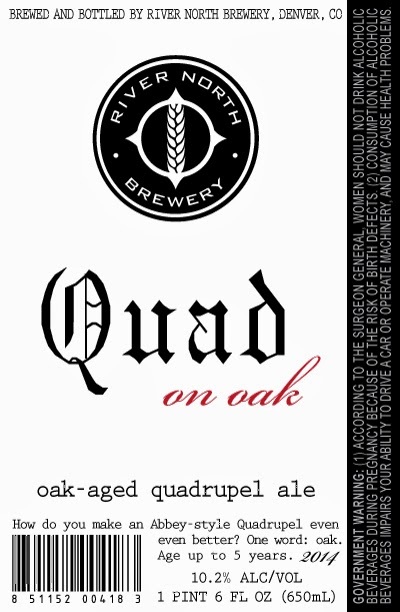 River North Brewery (Denver) - [PRESS RELEASE] On Saturday, March 1st at 1pm, River North Brewery will introduce the first in a series of seasonal brews, Quad on Oak! For this beer, River North’s brewers crafted a traditional Abbey-style Belgian Strong Dark Ale, then aged it on toasted American oak. Wood-aging lends dry notes of vanilla and coconut, providing a perfect balance to the rich, malty base of a Quadrupel. 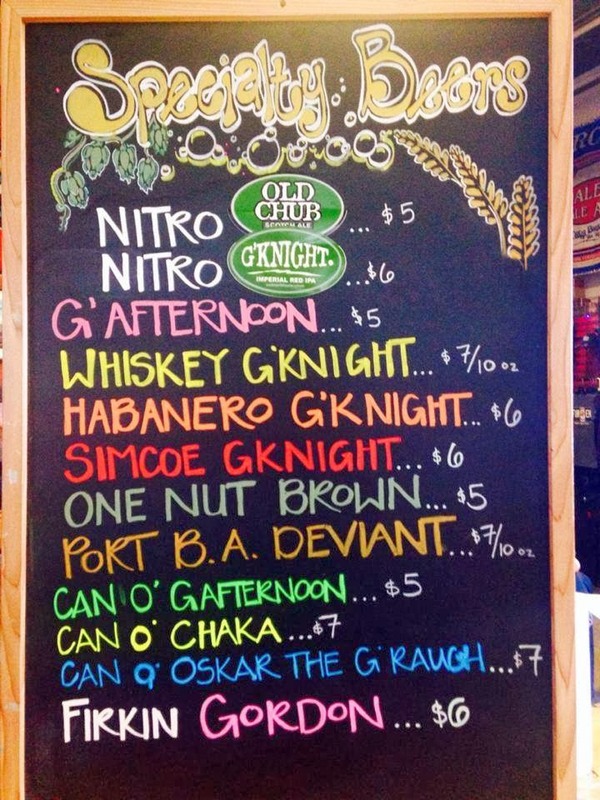 “One of our favorite beers we brew is Unified Theory, an oak-aged imperial witbier. The subtle, toasted oak character complemented that beer so well, we‘ve been anxious to create a new oaky twist on another Belgian style,” Head Brewer Matt Hess said. “That’s how we conceived the idea for Quad on Oak.” Quad on Oak will debut at the River North taproom at the release party on March 1st. Bombers will cost $9 with no limit, and the beer will be on tap all day. As a spring seasonal, River North will continue to brew and pour Quad on Oak until late May. Look for more seasonal brews from River North going forward, including a Tripel in the summer and a Dubbel in the fall. CAUTION: Brewing Co (Denver/Lakewood) - Think you got talent? Tonight's the night to prove it during their Open Mic Night at CAUTION: West, starting at 7:00pm. They'll also have delicious crêpes, brought by CKrêpes & CKatering! The West Taproom will be open from 2pm - 10pm. At CAUTION: East, come play cards with Betty & enjoy a beer or three! East taproom open 4-8pm.